Distributor of dental health products, Impression Healthcare (ASX: IHL) has further expanded its product portfolio with the addition of night guards (The Knight Guard) to its product offerings. IHL’s lead product Gameday mouthguards which have applications in the contact sport arena have been particularly well received, and with this new product also having the characteristics of a fitted mouthguard, the company’s entry into this new market should benefit from the expertise gained especially on the logistics side of the business. 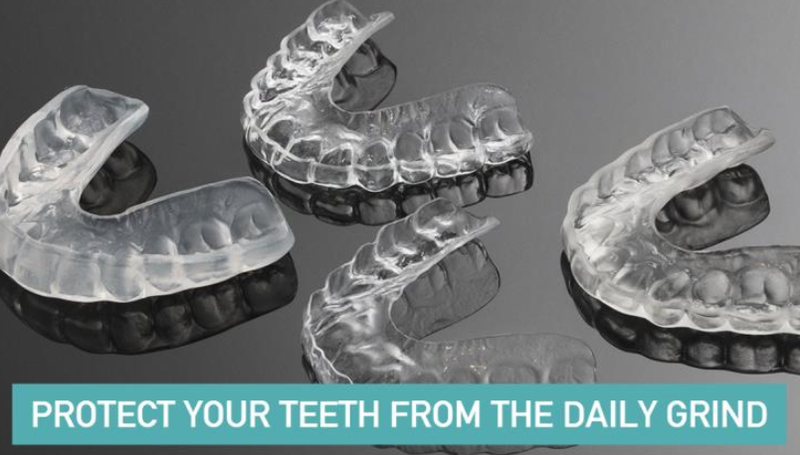 Branded The Knight Guard, this product is aimed at addressing the problem of teeth grinding, which according to the Sleep Health Foundation affects 50% of the population on an occasional basis with 5% experiencing regular jaw clenching or Bruxism. In keeping with the Gameday mouthguard products, IHL uses its patented self-impression system and technology to deliver high-quality teeth grinding protection direct to consumers. Importantly, this new product is included on the register of the Therapeutic Goods Administration (TGA). The direct to consumer model delivers considerable savings compared with the cost of purchasing similar products from dentists. The Knight Guard will be released in four product types ranging from approximately $130 to $230. While management has a comprehensive marketing campaign planned for this new product, it has been buoyed by the level of early sales. Looking across IHL’s product portfolio the company has made impressive progress in a short period of time, having achieved total combined sales of more than 5000 units across its Gameday, Instant Teeth Whitening (ITW) and The Knight Guard products. IHL’s Chief Executive, Matt Weston underlined the importance of Knight Guard and its contribution to the company’s product diversification strategy. However he also commented that IHL was focused on executing an aggressive growth strategy through acquisition and international expansion with a number of prospects currently in progress.